There are quite a few different 'search engines' on our computers. Have you ever wondered what happens when you search on them? This video is made by Google and gives an explanation of how they do it. The time it takes for a search to be done on Google is less then 1/2 second, and involves quite a few steps before you see the most relevant results. Here's how it all works. 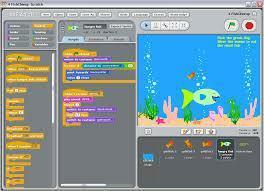 SCRATCH is one of the coding programs we use in KS2. Children can learn to control a 'sprite' to move around, speak or make changes to objects it touches. You can download a Scratch junior (5-7) version free for ipads and tablets too. 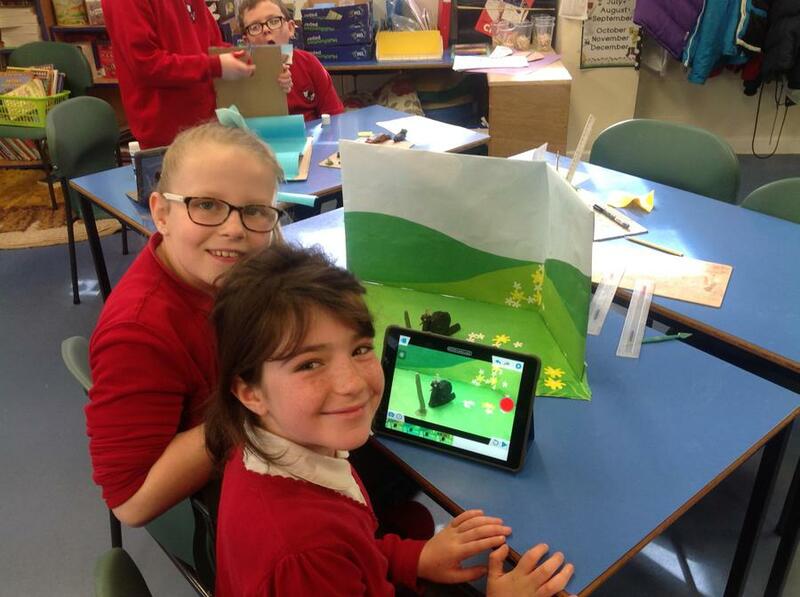 So coding doesn't only have to be done in school - try it at home too and you'll soon be expert computer programers! At the bottom of this page, there is a pdf full of hints and tips on which piece of code to use for different effects. Another site we use in school is Espresso. The children will have worked on this lower down the school. 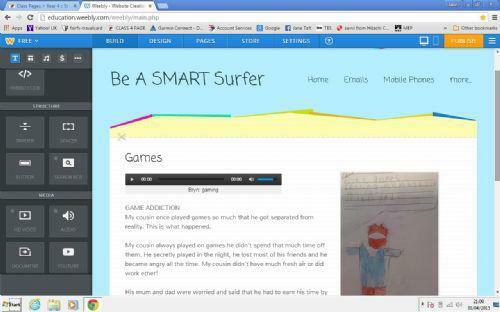 It's a really simple way to code and make games, with videos showing you what to do. 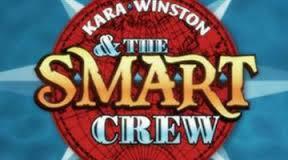 You can watch the adventures of Captain Kara once again or visit the Kidsmart site to find out even more ways to keep safe online. Do you have a younger brother or sister? 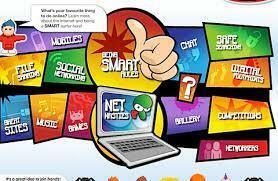 Why not read this interactive bookwith them which helps them understand about e-safety? 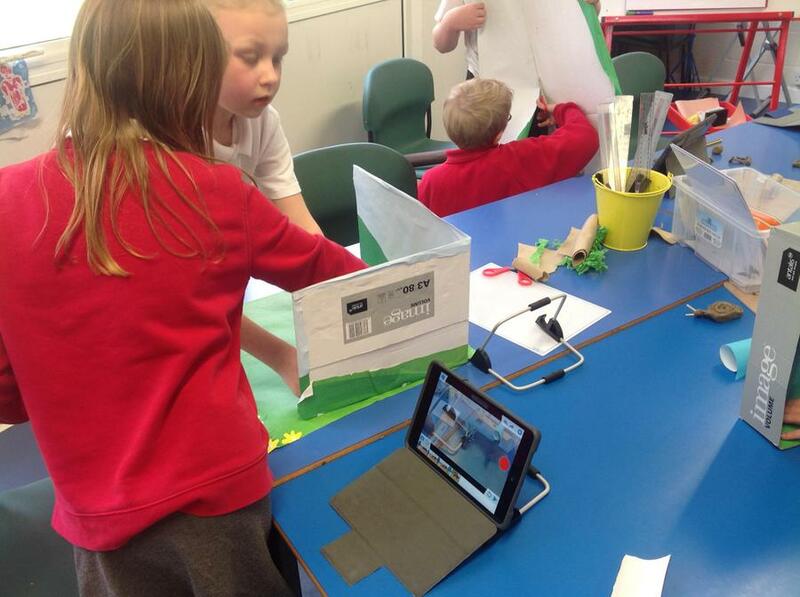 Class 4 from 2014 used a software called Zu3D, webcams and an ipad to produce this animation of the digestive system. The children worked in small groups to plan their scenes and decide how to narrate it. We hope you enjoy it. Weebly.com log-in This is the site where you can design and edit your very own website, like the one above. Your group number and log-in details will be given in class.